Tulane University is currently operating under normal conditions. Tulane is closing today at 1 p.m. on all campuses. According to our weather monitoring partners, rain will be starting between noon and 1 p.m., with the most severe weather happening between 3-4 p.m. Please use an abundance of caution. Students, online classes will still be held. If you have in-person classes this afternoon, please check to see if they will be available online. Essential personnel should consult with their supervisors regarding reporting duties. Clinical closures and other arrangements will be communicated separately. The university is closed tomorrow for Good Friday and will resume normal operating conditions on Monday. Campus Services hours – including dining and shuttles — are posted here and will be updated accordingly. Tulane University is operating normally, however we are closely monitoring the weather. Updates will be posted as needed. Employees should use their judgement and supervisors should be accommodating for anyone who needs to leave early due to inclement weather. 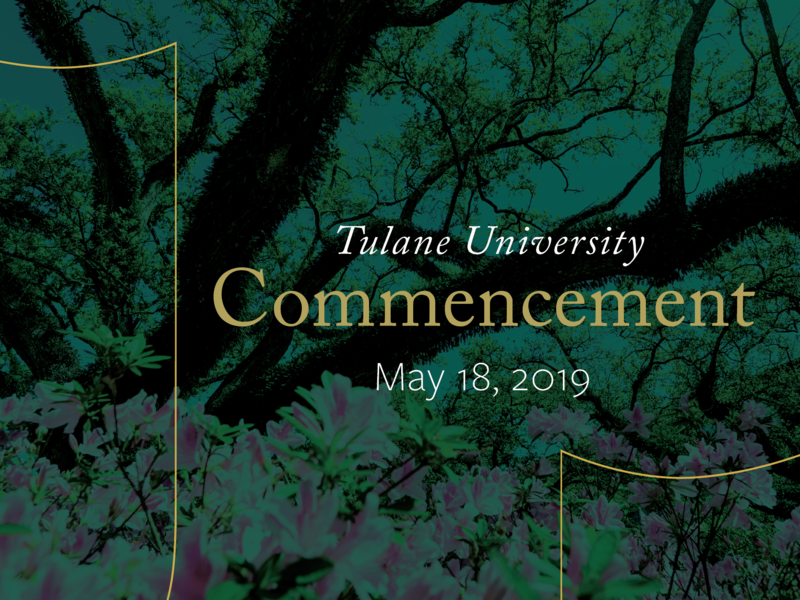 Please consult this Web page for updated information on university operations or call the Tulane Alert Line at 504-862-8080, or 877-862-8080 (toll-free). Additionally, circumstances permitting, the university will alert faculty, staff and students of threats or emergencies via email, phone and desktop messages. For more information about Tulane employees and students receiving alerts, and also periodic updates for parents, visit Tulane's Emergency Communication Systems website. You can also follow TulaneNews and TulaneEmergency on Twitter.